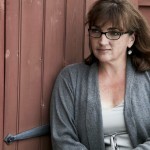 Megan Culhane Galbraith is the Director of the Young Writers Institute at Bennington College. Her work has been published or is forthcoming in Catapult, PANK, The Review Review, Literary Orphans, Hotel Amerika, The Lost Daughters, and ASSAY: A Journal of Nonfiction Studies, among others. Her essay, “Sin Will Find You Out,” was No. 3 in The Top 5 Longreads of the Week. It was mentioned in LitHub’s Daily roundup of The Best of The Literary Internet, and in the “What I’m Reading” section of The Anne Friedman Weekly. Megan is working on a collection of linked essays titled, The Guild of the Infant Saviour. Part social history, part memoir, the collection examines motherhood, nature/nurture, shame, identity, and the transformation of New York City through her lens as an adoptee, and through stories her birthmother told her. 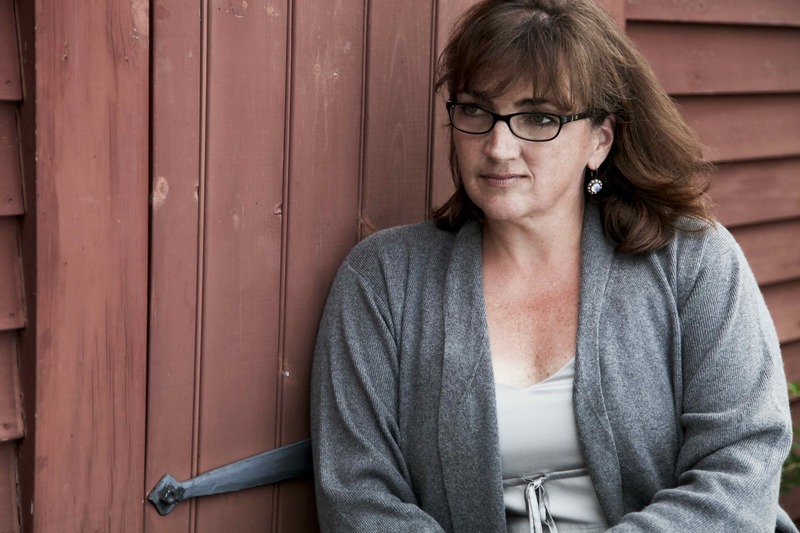 Megan lives in a hayfield in Cambridge, NY with her husband, and two sons.